The gutters keep water from building up in your home’s roof or falling to the ground and seeping into the foundation. This means it’s almost a given that you should invest in a gutter protection system, such as Gutter Helmet®, to save you the headache of having to deal with clogged gutters. In this post, Seamless Exterior discusses how you can take care of your home’s gutter system. A gutter protection system keeps debris out of your gutters and water inside them, reducing the likelihood of clogging. One such system is Gutter Helmet. It features a rounded-edge design that simply sheds debris to the ground while allowing water to flow into the troughs unimpeded. On the other hand, if you have no time to deal with getting any form of protection for your gutters, the next best thing you can do is prevent your troughs and downspouts from getting clogged. Have gutter experts, such as our team at Seamless Exterior, clean your gutters on a regular basis, especially if a strong spring shower has just passed through your area. Warping, denting and other deformations may prevent the water from going down the storm drain, therefore, allowing the water to build up and potentially cause more damage. You can look around your home to check for anything out of the ordinary. Depending on the problem’s extent, you can hammer it back yourself or hire an expert to replace the section for you. 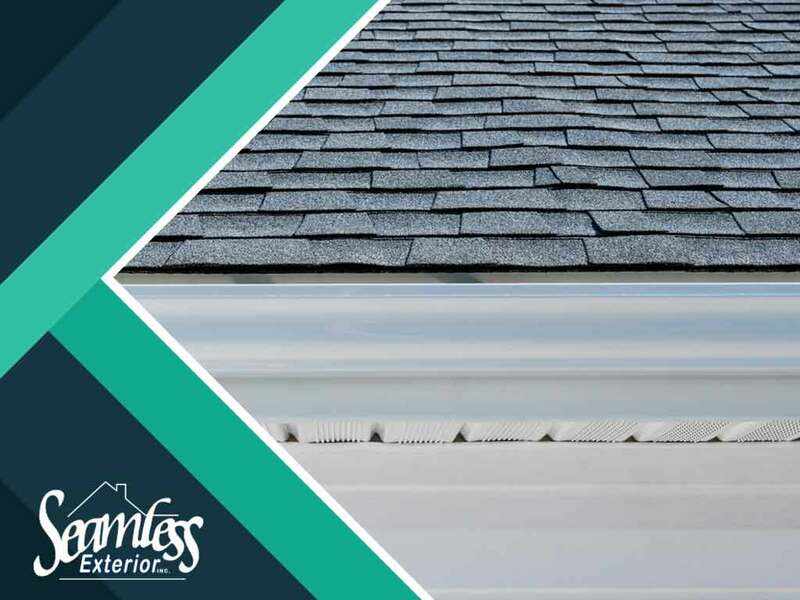 If you have plans of improving your gutter protection this spring, turn to Seamless Exterior for your home improvement needs. We are your number one provider of gutters and siding services. Give us a call at (319) 243-3600, or fill out our contact form to learn more about our products and get a free quote. We serve clients in Cedar Falls, IA, and other nearby areas.